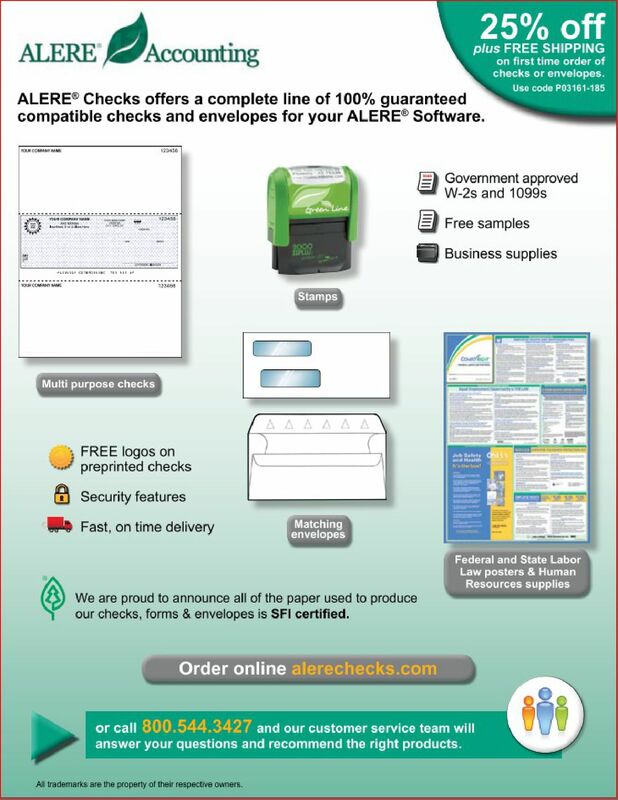 These check forms are designed to work with ALERE. Receive a big discount with your first order plus free shipping! Copyright (c) 2019 TIW Technology, Inc..